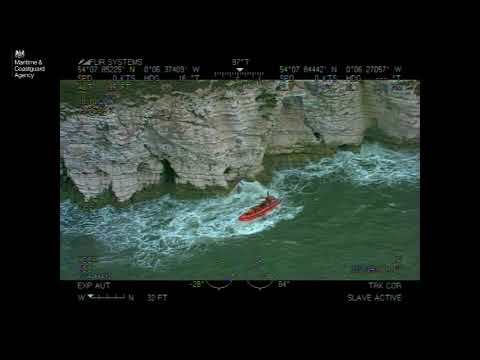 Police Scotland is appealing for witnesses following an incident involving a Coastguard search & rescue helicopter at around 10.40pm on Wednesday 12 July 2017. The berthing facility will see the creation of 36 finger-berth pontoons and a concrete floating breakwater, providing flexible short-stay capacity for boats of various sizes. Record numbers of three dolphin species off Scotland’s west coast recorded by the Hebridean Whale and Dolphin Trust in its 2016 marine research expeditions. "This funding could result in longer lasting wave converters that are better able to harness the power of the sea and more efficiently turn it into renewable energy"
"Avoiding collision starts with keeping a good lookout in order to detect other vessels and assess the situation"
The Princess Royal officially opened the 30th anniversary event; Flyboarding champion Sonnie Bean was injured but show organisers say he is on the mend. Scotland’s Boat Show starts tomorrow! 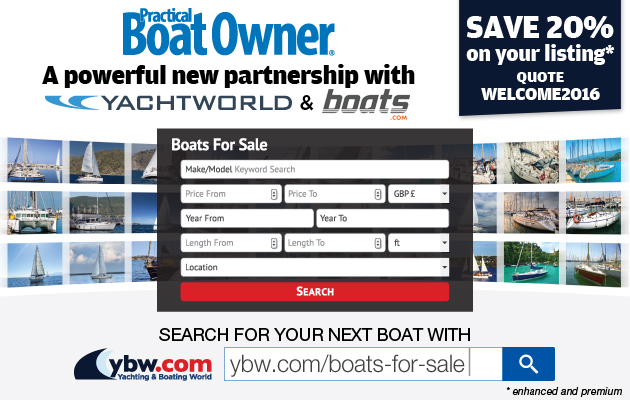 All aboard Scotland’s Boat Show, the largest boat show in the country and the largest brokerage (pre-owned) show in the United Kingdom with 16,000 visitors last year. Three basking sharks have been tagged in the proposed Sea of the Hebrides Nature Conservation Marine Protected Area, a globally important hotspot for basking sharks. The Kyle of Lochalsh RNLI crew assisted a man who was trapped onboard a small boat in Glenelg bay due to very high winds and large swell. The UK's third largest boat show will be held at Kip Marina, Inverkip from Friday 14 to Sunday 16 October.